This information was originally shared in The New York Times. Jet lag is a nuisance that will make you feel groggy during the day and awake come bedtime. “Jet lag affects most people who travel to different time zones, even if that difference is only an hour or two,” says Charles Czeisler, PhD, MD, director of sleep and circadian disorders at Brigham and Women’s Hospital in Boston. If you’re traveling somewhere that has only a few hours’ time difference from where you will be leaving from, Dr. Czeisler suggests shifting your body clock closer to the new time zone a few days before your trip. Adjust to what your bedtime would be in the new time zone. “Even easing into your destination one-third of the way beforehand will make it easier for you to adjust when you’re there,” he says. Melatonin is a hormone produced in the brain that facilitates our ability to sleep. Czeisler recommends a melatonin supplement, which can help quiet the brain and silence the signal that you need to be awake. Melatonin should be taken a half-hour or so before you want to go to sleep, in the new time zone. Exposing yourself to as much natural light as possible, in your new time zone, helps reset your biological clock to that destination. Czeisler suggests trying Entrain, a free app that makes lighting recommendations to help you adjust to your new destination. Also, a 30-minute, to an hour long nap, can be beneficial. Shorter naps will give you enough energy to stay awake through the day, but will not prevent you from falling asleep at night. 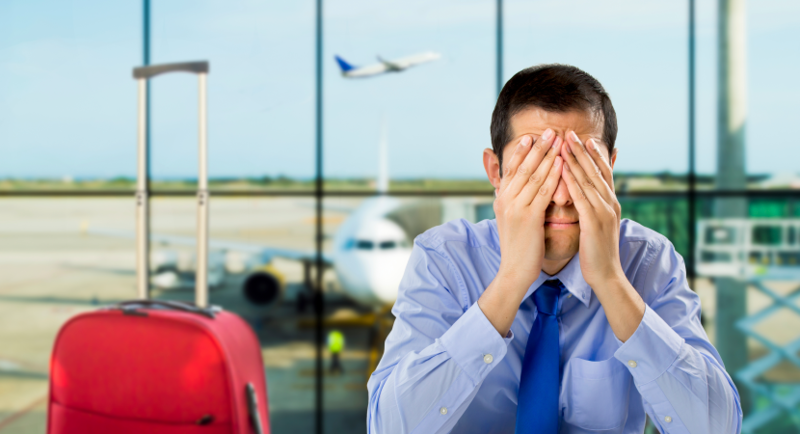 What you eat and drink matters will affect the severity of your jet lag. Beware drinking too many caffeinated drinks throughout the day; Czeisler warns that half the amount of caffeine you consume stays in your system for six to nine hours and can interfere with a good night’s rest. Other dietary sleep disrupters include alcohol and rich meals too close to bedtime. Sleep Research: Is the Night Shift Bad for Your Health?